$78,800 is the LOWEST PRICED 1 BEDROOM, 1 BATH leasehold unit at 'PROMENADE on the 2nd floor! Tenant occupied on a month -to-month basis. Great for Investor! Fee purchase available at $145,000+. 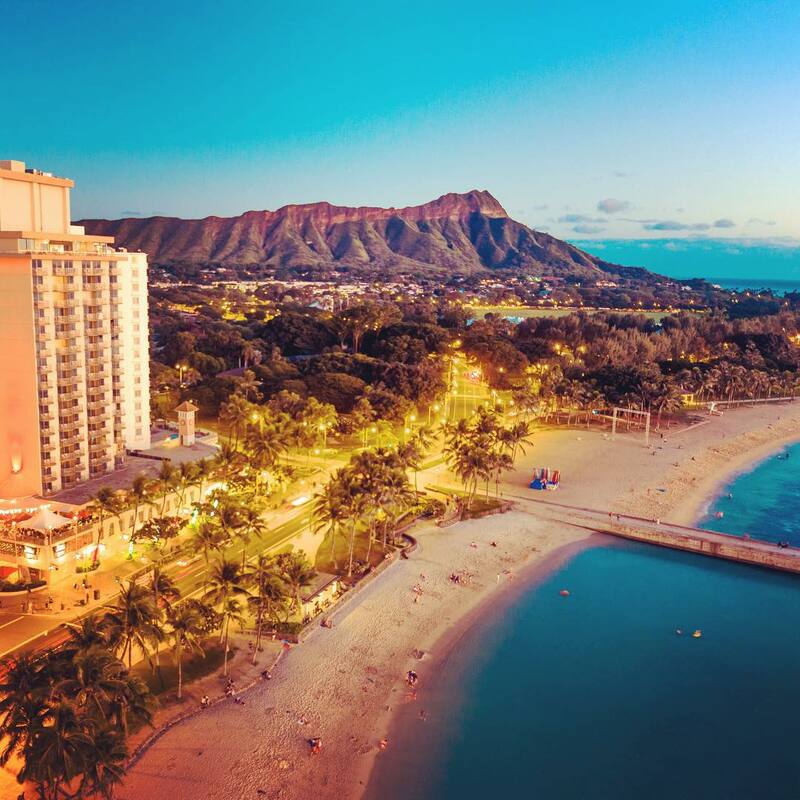 Close to lots of Restaurants, Shopping Centers, bus line, and the Waikiki Beach!